Why is the Kraken Considered A Threat? Everyone believes that the Kraken can be a destructive animal that can kill anything. The Kraken does kill, but only to feed itself. There has been evidence found that when the Kraken kills an animal, it piles the bones inside of its home (Bryner, 2011). In the article, "Lair of Ancient 'Kraken' Sea Monster Possibly Discovered", it says, "it is known that the modern octopus will pile the remains of its prey in a midden and play with and manipulate those pieces," (Bryner, 2011). 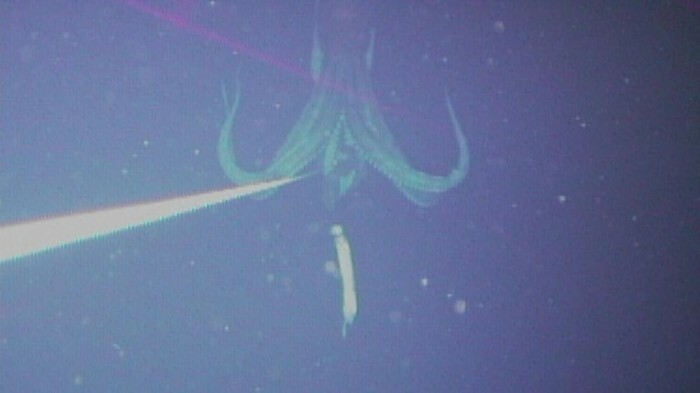 In the same article, it states that "no direct evidence of large cephalopods, in fact very little at all, is problematic for proposing such a radical explanation," (Bryner, 2011). So the Kraken can be a threat, but is not as destructive as we say it is. In 1755, a novel by Erik Pontoppidian first described the Kraken as "round, flat, and full of arms or branches" and "the largest and the most surprising of all the animal creation," (Pontoppidian, 1755). In the same novel, the Kraken's attack was described as "after this monster has been on the surface of the water a short time, it slowly begins to sink again, and then the danger is as great as before; because the motion of his sinking causes such a swell in the sea, and such an eddy, or whirlpool, that it draws everything down with it," (Pontoppidian, 1755). So, clearly, the Kraken is an animal that has been wildly described by our own kind. There is no specific story that comes with the Kraken, because of this, there is no telling of who or what made this exaggeration about the Kraken. The Kraken was supposedly found near the Ogasawara Islands in the North Pacific (Hogenboom, 2014). 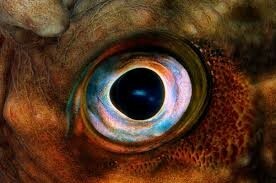 I think that the Kraken is real, but the theories and evidence of other people exaggerates what the Kraken really is. In 1857, a scientist, Japetus Steenstrup, found a large beak along the beach and proved that the Kraken was real (Hogenboom, 2014). 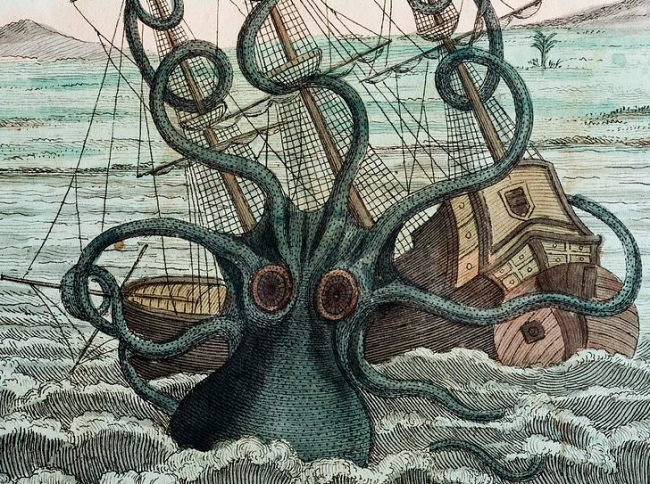 With his discovery, Japetus named the Kraken Architeuthis Dux, that meant "ruling squid" (Hogenboom, 2014). As well as the evidence from Japetus, "evidence for the Kraken and its grusome attacks comes from markings on the bones of the remains of nine 45-foot (14 meters) ichthyosaurs of the species Shonisaurus popularis," (Bryner, 2011). This quote proves that the Kraken is a very old animal and has killed gigantic animals. Therefore, the Kraken is real, but the evidence behind it exaggerates the truth about the Kraken.